Pre-seeding Bearer.sh: it’s never too early! As seed investors, we often face a simple yet tricky question: how early do you invest, and when shall entrepreneurs come to pitch us? There is no simple answer, as for us at Partech, there is no such thing as too early… in theory! We love to invest early, and most of our investments with our seed fund are pre-revenue, and a significant part are even pre-launch. At such a stage, even if we like it, we would typically spend 1 hour with the team, exchange very openly with them, and follow up a few months later to see how they are doing (we ended up investing in several companies following this “process”). Yet, in the case of Bearer.sh, that was different. 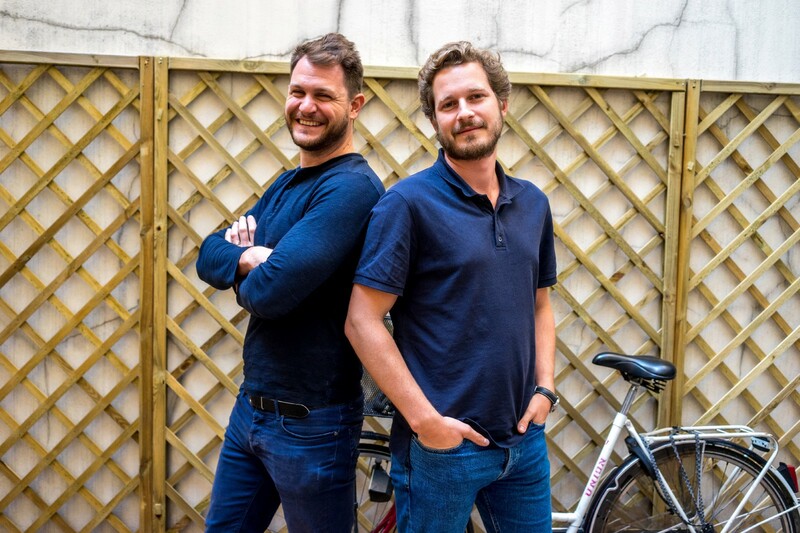 When we first met with Guillaume and Cédric, the founders of Bearer (named Apizi at the time), we were super impressed by them: the right mix of strong skills & relevant experience (both in tech & entrepreneurship), a long history together, a genuine vision & passion, an acute business sense, and a strong ability to attract top talents (we had never seen such an impressive pipe of potential tech hires so early in any company before). On top of that, there was this ideal mix between ambition & humility that makes, in my opinion, both the best companies, and the most pleasant founders to work with as a VC! Beyond an outstanding team, there is something else I personally love as a VC: it’s when you can hardly believe that there are not already dozens of competitors doing exactly the same thing as what you’ve just been pitched! In 95% of those situations, you end up being “kind of” right. But in the remaining 5%, it means that there is a huge untackled opportunity! To be honest, that’s something we needed some time to get some clarity on with my colleague Henri, as the space Bearer operates in is so crowded & subtle… And even after having invested, we were clearly not sure to be right about our understanding of the space! We were thrilled. But I was also stressed out as a VC. I had never invested so early in a team, and was wondering if it was such a good idea (after all, I’m still new in this job and can’t pretend that I’ve cracked the magic formula of seed startup assessment, if anyone has). You could have indeed seen the glass half empty or half full, and both would actually be sensible at the time. That was 8 months ago. 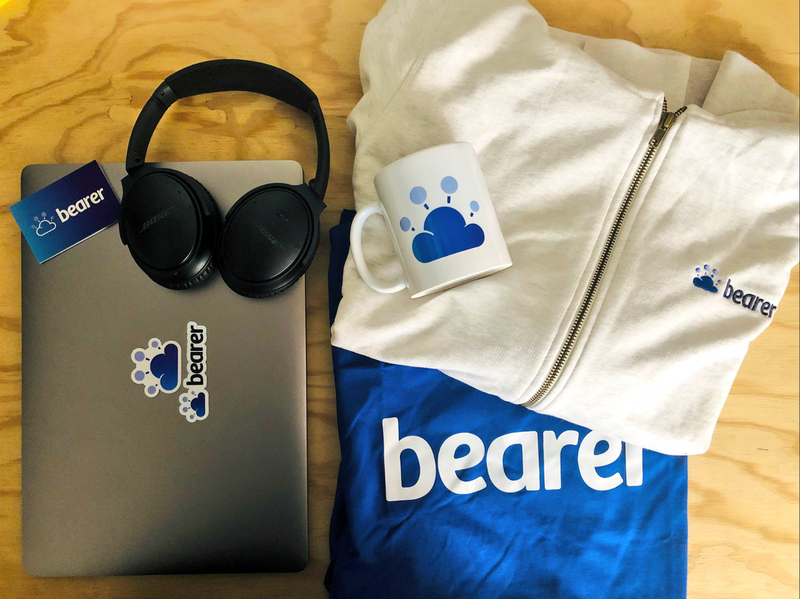 In 8 months, Bearer is now a team of 8 outstanding tech & product people. Beyond the team, the tech they have built is mind-blowing & it actually works! On top of that, they’re surprisingly good at design, branding & other stuff that are not always in the core skills of strong tech founders. During this time, we have also worked together to refine & better articulate the vision, the positioning, the value proposition, the understanding of actual use cases, the potential go-to-market strategy, etc. Right after the first workshop & board meeting together, Henri & I were convinced we had made the right choice to invest, both in terms of the potential of Bearer and the pleasure we’d get to work with them during the next years. But I almost forgot: what is Bearer.sh about? ;) In their own words: building API integrations is painful, costly and isn’t scalable! It’s about time we get the most out of APIs and stop reinventing the wheel. The insight is simple but strong: API is only a mean to an end, facilitating integrations between software applications. However, if you start with this end goal in mind, you realize that APIs are low-level and not oriented towards product & business goals. So, it’s only a small part of what you need to deliver functional integrations at scale. And the only products who have really acted on this vision so far are workflow products for prosumers (like Zapier), not dev-oriented solutions to build custom integrations that can be really used by software engineers to strongly accelerate & secure the integration roadmap of software application providers. The first example of the power & purpose of Bearer.sh platform was released a few weeks ago: a free tool to integrate Slack notifications to your application within minutes. Seems so easy & obvious in 2018, right?